The retina can be damaged by diseases affecting the blood supply. Both arteries and veins supplying the retina may become clogged or obstructed, analagous to a stroke in the brain. This can lead to blindness by robbing the retina of oxygen and nutrients. Changes in the blood vessels can be seen with diabetes, hypertension and atherosclerosis. By examining the retina we can often diagnose these diseases. 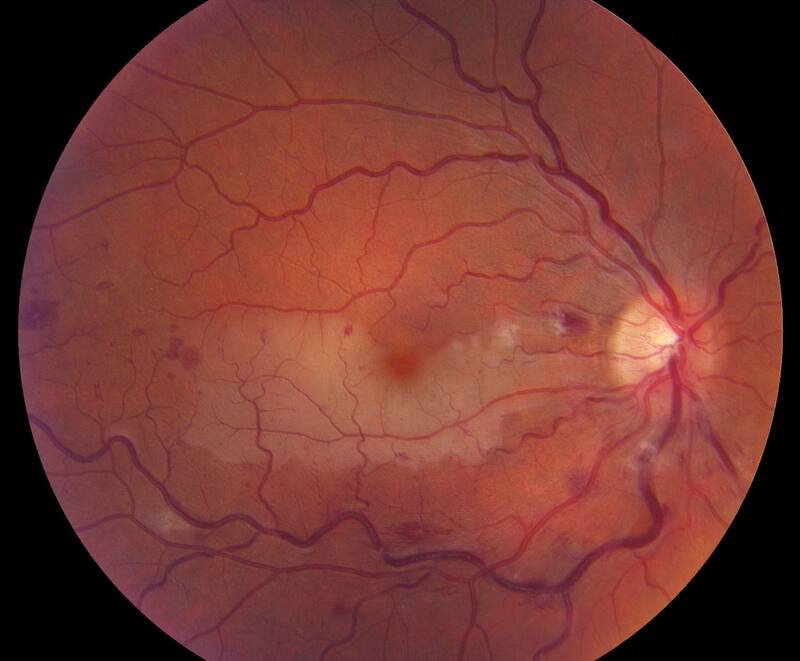 Common blinding diseases involving the blood vessels are retinal artery occlusions and retinal vein occlusions. In most cases, initial treatment for retinal vein occlusions include injections of medications into the eye, such as Avastin or Lucentis. Steroids may be used as well. In some cases, laser treatment may be required if abnormal blood vessel growth is observed in the front or the back part of the eye. Most patients’ vision improves with treatment though in some cases severe permanent visual loss can occur. Treatment for retinal arterial occlusions is limited. The most important thing is to rule out a potentially lethal source of embolic disease such as carotid stenosis or damaged heart valves which could be corrected by surgery.